2017 has been a year of ups and downs, but if there’s one overwhelming feature of the year, it’s we’re all seemingly drinking more gin. 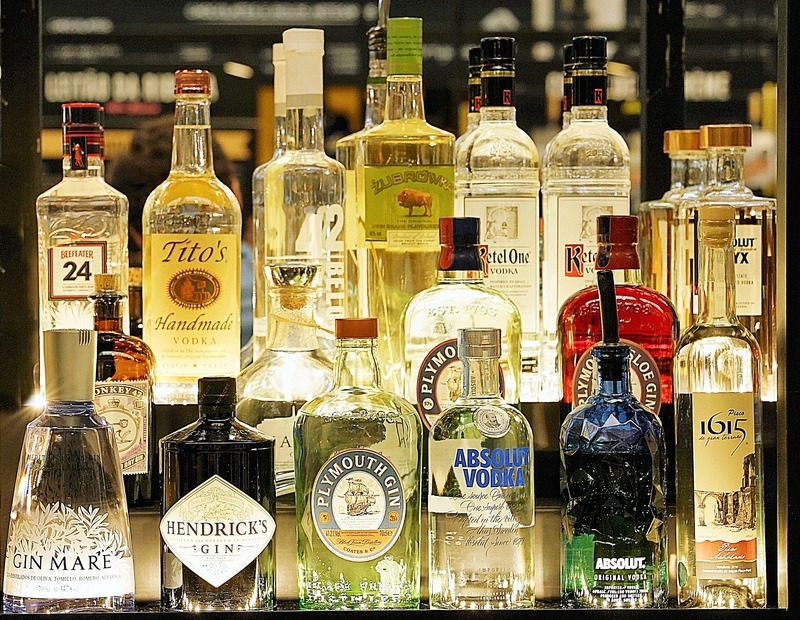 You’ve probably noticed the inundation of the spirit behind the bar of your local, whereas just a few years ago it was Gordon’s or Bombay – and that was your lot. This is a good thing, surely? 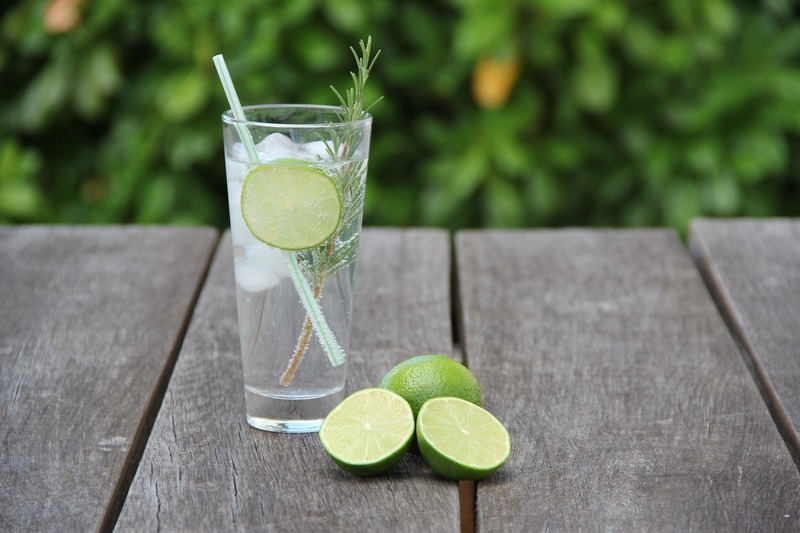 The slightly bitter, citrus notes of a gin and tonic is a thing of beauty on a warm summer’s day, but it turns out there’s a gin tipple perfect for this festive season. It’s the UK’s strongest gin, which makes it the ideal beverage to be knocking back on Christmas Day while playing charades with your extended family. 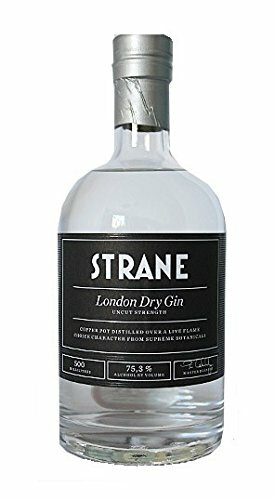 Strane London Dry Uncut Strength comes in at an eye-watering 76 per cent ABV, which is close to double the strength of your average gin. The drink is so strong, it comes with a warning on some online sites to not drink neat and to make sure it’s thoroughly diluted before enjoying. This isn’t the only juniper delight the distillery have concocted, they’ve also created Merchant and Navy Strength gins which are above the average ABV compared to your bog-standard gin. The bottles aren’t cheap (obviously) and in some places, are going for as much as £75 – realistically you’re not going to need much to sort you out for the night. You can expect a lot of these to fly off the shelves over the coming weeks, as the UK has been officially labelled the gin capital of the world. Of course the G&T is the classic drink but gin goes well with other mixers too, including lemonade, grapefruit juice and ginger ale. With hundreds of varieties and flavours to choose from, it’s no wonder Britain bought a record 47 million bottles of the good stuff in 2017. According to Instagram data analysed by Flash Pack (and originally reported by Lovin Manchester), the most popular gin-related hashtags (#gin, #ginoclock, #ginlovers etc.) were used in London. The study reckons Londoners drank the equivalent of more than one billion G&Ts in 2016. Wow – the rest of us need to sort it out then, don’t we? 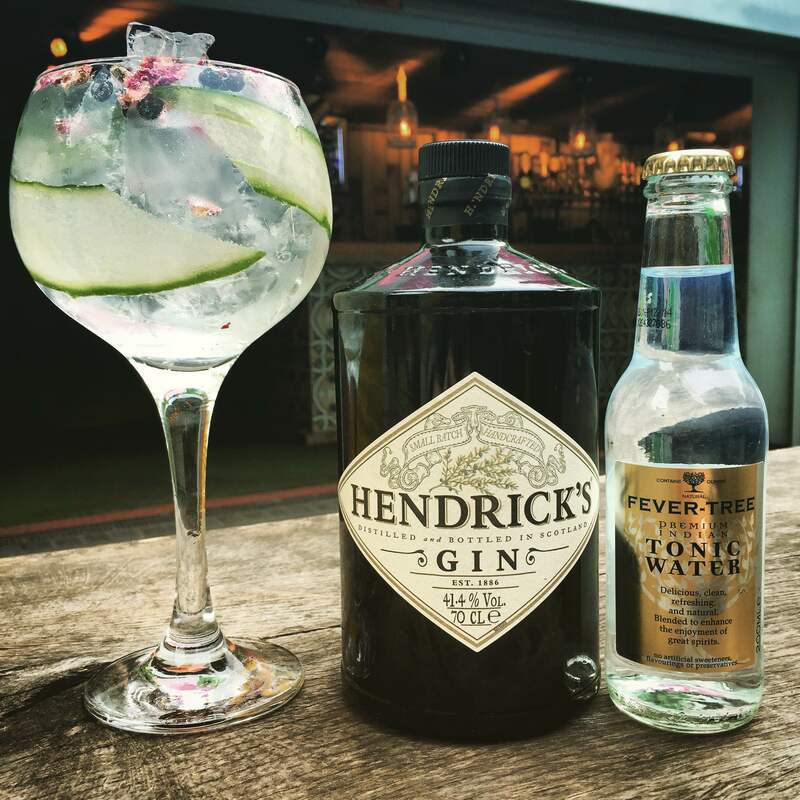 In their annual poll, 29 per cent of consumers said gin was their favourite spirit, meaning it moved up from third place last year to the top spot. 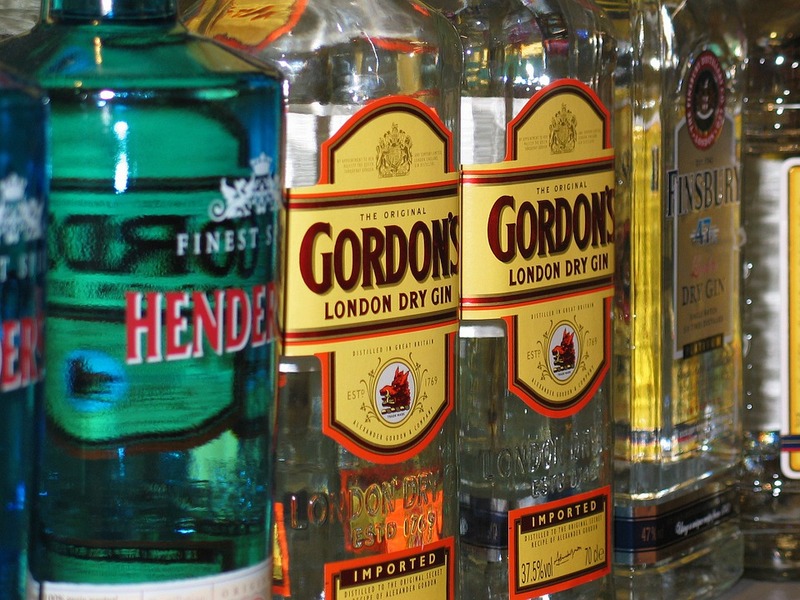 With options like Strane Uncut Strength, gin is not likely to be knocked off the top spot any time soon.